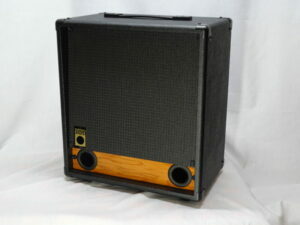 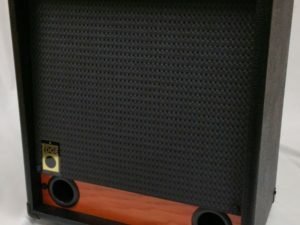 The Raezer’s Edge Bass Lite 10 (REBL 10) is part of the new class class of RE bass cabs. 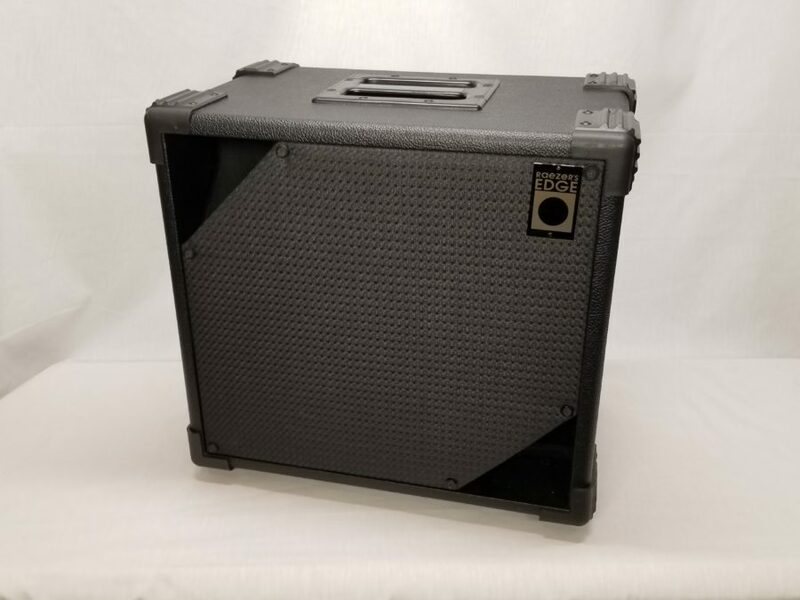 Built to be light in weight but heavy in tone, this cab can keep up with any other in its class. 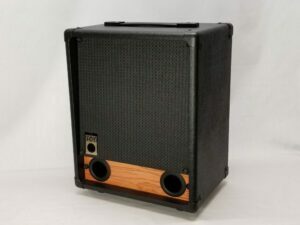 Designed for Bassists who play ELECTRIC or double on ACOUSTIC and ELECTRIC or simply prefer a deep solid foundation and feel to their sound…yet need a compact portable solution.